So here's where history, experience, the INTERNET and time limitations meet. 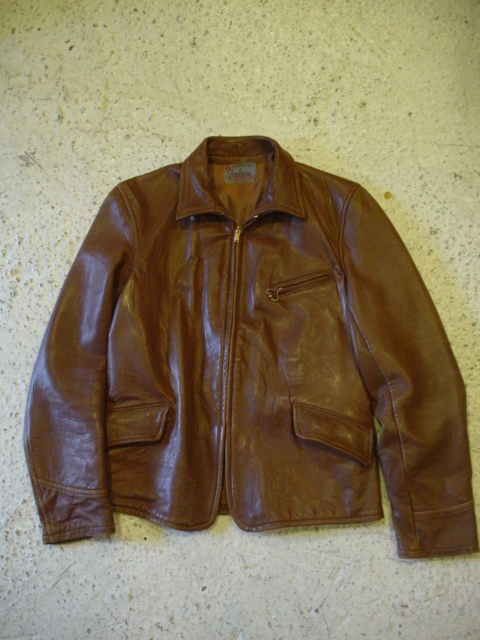 One of my curiosities over the last 20 years stems from the appearance of various companies in my vintage repertoire that constantly produce amaaazing jackets. I am always at a loss when I see consistently beautiful jackets from a particular company especially in the early days of branded manufacturing. Really this is a sad story in a way because there are very few people who feel its important enough to document this recent lost past. 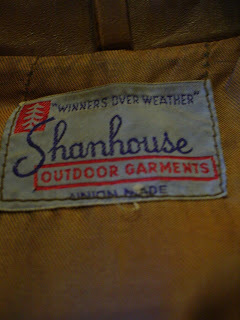 One company that appears over and over again in my collection is W. Shanhouse and Sons. 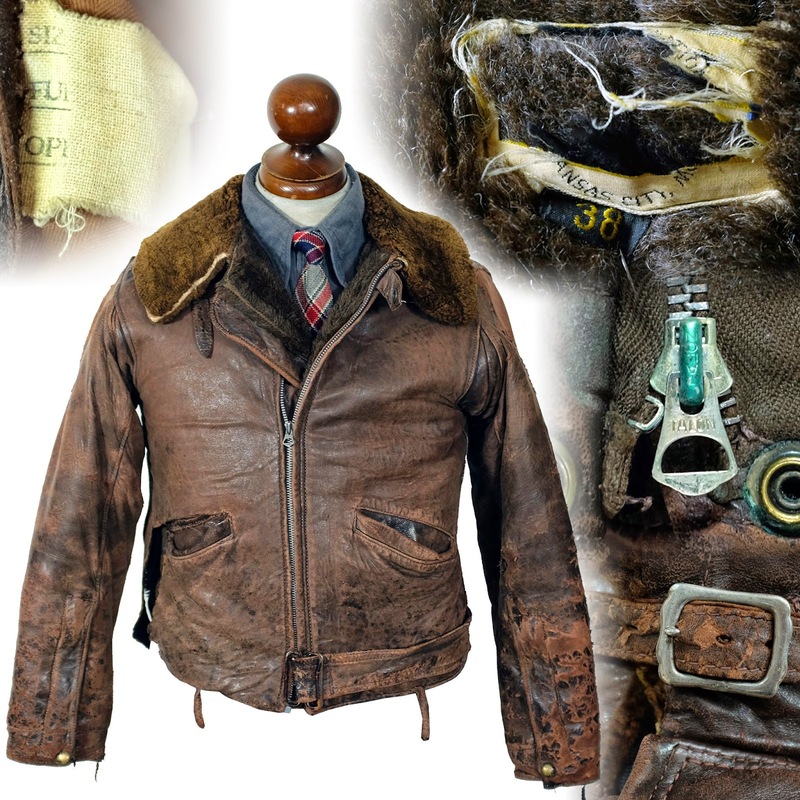 I have seen so many gorgeous well made jackets by this company from the 1900-1930 period that it has spiked my curiosity. Given that I might buy or trade 10 jackets a year from this period, I can tell you I had 4 from Shanhouse in my hands this year alone. That tells me a couple of things. 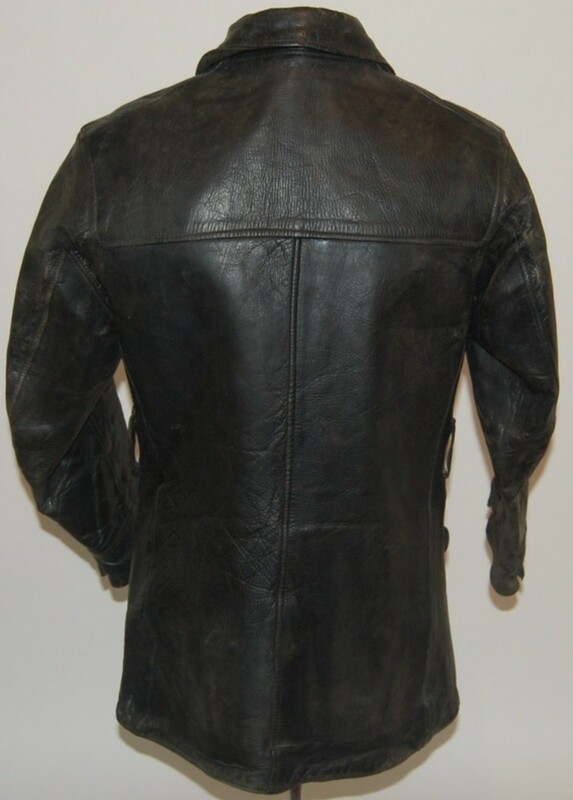 Either they were massive producers of leather jackets in this period, or they were very popular ....or they were so well made and well loved that they lasted a long long time. 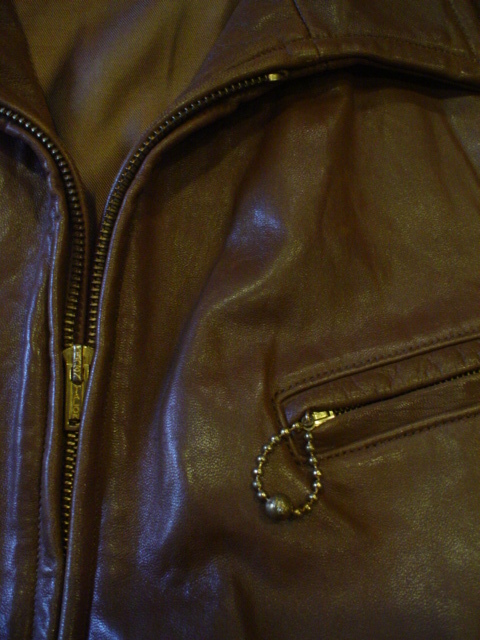 The leather and cuts on these jackets is always spectacular. So of course, being the nerd that I am, I spent a couple of late evenings looking for information about the family that made this lasting legacy of beautiful garments. That process of research is really quite limited as I can't really leave my living-room and visit Rockford, Ill. or visit their archives. I use a more intuitive process that involves conjecture, obituaries and an understanding of the Schmata business from back in the day. I looked up the name Shanhouse on the Jewish archives and several immigration archives indicated that most of the Shanhouses in the US came from Russia. Always a good start. That being said the number one search that showed up was a landmark legal case brought against W. Shanhouse regarding compensating an injured employee of the company! The second largest search item to come up was the early list of the United Garment Workers of America, and all their unionized shops of which a couple were right here in Toronto and W. Shanhouse was on that list. I know that many many of the Polish and Russian Jews immigrating to North American were followers of Trotsky, my grandfather included. This made a very easy transition for a lot of workers and owners as their companies grew to run fully unionized shops. 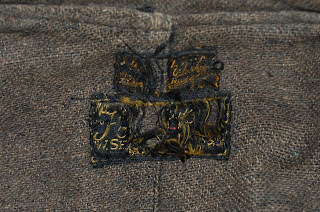 As an added benefit, the major markets for garments in the period were the massively growing force of factory workers and many would only buy garments with union labels. Small shops sewing would quickly grow and unionization was often the sign or cost of success. I tracked down this obit of William Shanhouse who must have been a descendant of W. Shanhouses sons (Jacob) That infers to me that the W. in W. Shanhouse might be William as a family name! Now William would not be a typical Jewish name. So either it was another name or an Anglicized Jewish name. 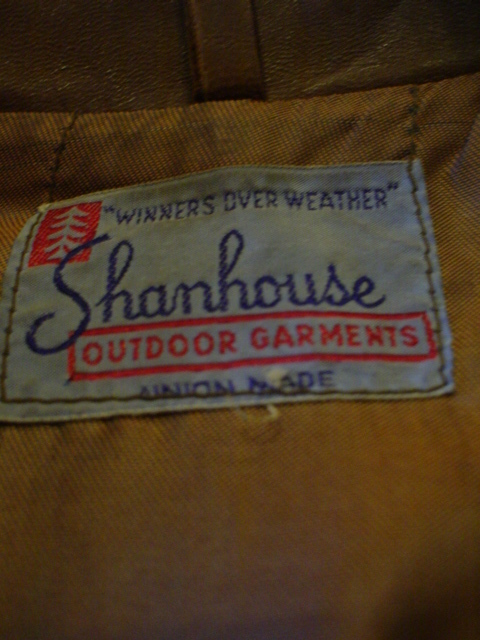 There is a strong chance that W. Shanhouse may have immigrated from England. England was very friendly to Jews from the rest of Europe and was often launch point to the more desired location of North America. 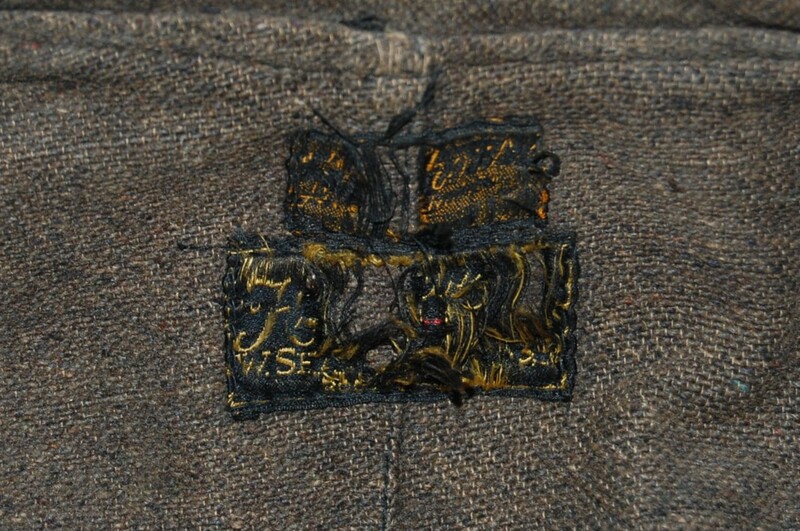 Many anglicized Jews learned their trade tailoring in London before arriving in the US and Canada. 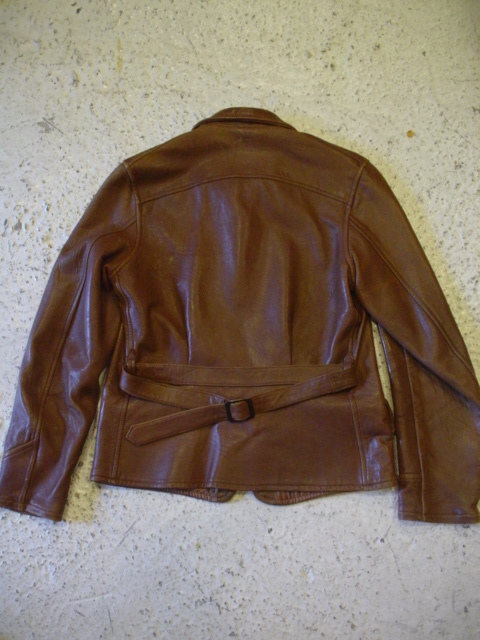 Brimaco Leathers started as British Manufacturing Ltd in Montreal after G. Schriber's uncle left England to migrate to Canada. Anglicizing was a good way to "fit" in and face less consumer discrimination. Now this is mostly conjecture, but I found early adverts advertising W. Shanhouse and Sons motor suits. One has to assume the Shanhouse family rose to success parallelling the rise of the Great Lakes automobile industry. Clearly the car industry provided massive opportunities for creative tailors to make work clothing that became job specific. As the obituaries state below, Louis Jacob (likely one of the sons of W.) was running a successful overall company producing some kind of workwear. 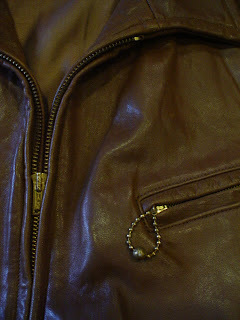 Of course there is no guarantee that the leather side of the business was connected to the workwear side. As was often the case family members split up business into different components either for efficiencies or just plain old personal differences. 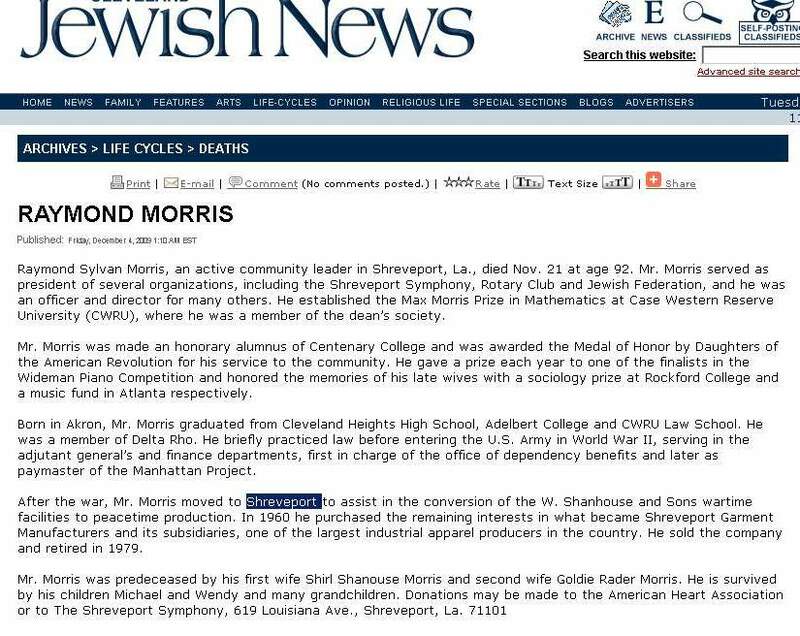 The last piece I could find in this mystery was an obituary from Raymond Morris. Now Raymond married a daughter of Shanhouse. Which one I cannot tell, she was likely from the dates a granddaughter of the founder. So this company spanned many many generations of Americans. Morris became the paymaster for the Manhattan project (building the bomb) and eventually married a Shirl Shanhouse. 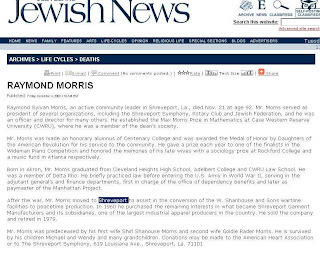 Morris moved to Shreveport, Louisiana to run W. Shanhouse and Sons huge wartime production facility there. Obviously W. Shanhouse's little leather shop grew into a massive enterprise. My grandfather was George Shanhouse (1915-1971) of Rockford, Shirl's brother. Their father was Harry Shanhouse, and Harry's father was William Shanhouse. I met Ray Morris a few times, but never the others. My mother would know more. Could you send me an email at levingeo@gmail.com? 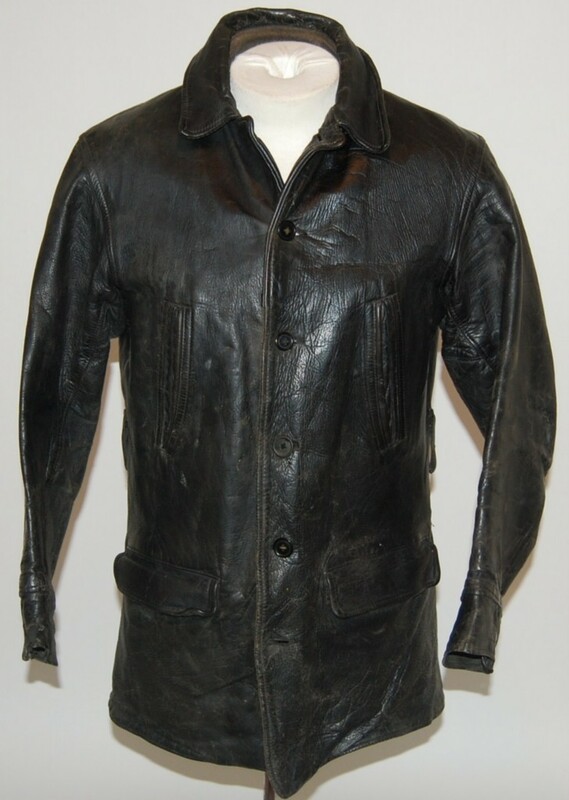 I'm interested in your research and in the jackets that they made. That's the obituary for my grandmother, George Shanhouse's wife.